A Great Mortgage Highly Experienced Broking company Based on the Mid North Coast of NSW offering personal service and second to none. A great project re – branding a old business with a new name and fresh direction. 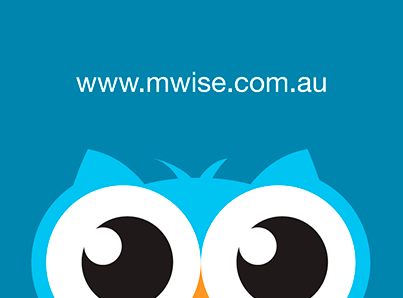 First working with the name and introducing the wise owl for strong campaigns and name association for the brand, clean and easy to remember Who?